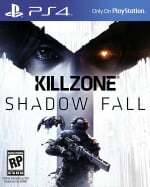 Despite the disappointing concurrent numbers, Guerrilla Games’ post-release support for Killzone: Shadow Fall’s underrated online multiplayer mode continues to be nothing short of exceptional. The Dutch developer may have donned its invisibility cloak when revealing the latest official Warzone to hit the release’s roster, but this sounds like a fun one if you’re a fan of the game. 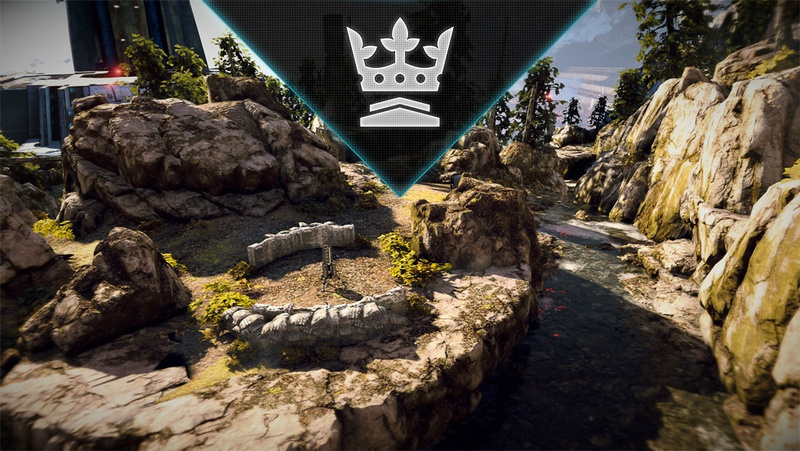 ‘King of the Hill’ consists solely of the title’s ‘Capture and Move’ objective, and includes a few tweaks for maximum competitive impact. For starters, the studio has implemented shorter respawn times to up the ante, and also increased the points that you’ll need to seize a specific location, ensuring that the battle remains fierce. You can join the playlist now directly from the first-person shooter’s home screen. Do you fancy yourself the King of Killzone? Will you be playing this from upon your throne? Make a right regal racket in the comments section below. I don't know why, but this map reminds me of Standoff from Halo 3. Its not a very popular mode right now. I wish they had just added it to a warzone. I am sure its great, but they need to trick people into playing it lol really.